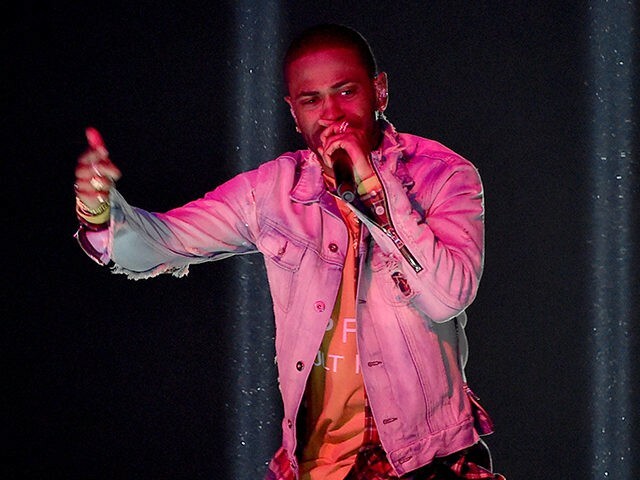 Detroit rapper Big Sean delivered a lengthy freestyle rap performance Thursday on New York radio station Hot 97 and rapped about murdering President Donald Trump. “I know ‘Ye proud of me, he took me out of debt,” said Big Sean — real name Sean Michael Leonard Anderson — who’s signed to Kanye West rap label, G.O.O.D Music. “I know Jay proud of me, he put this ’round my neck / And I might just kill ISIS with the same icepick / That I murder Donald Trump in the same night with,” Big Sean rapped. The Grammy-nominated rapper appeared on Hot 97 with DJ Funk Master Flex was to promote his new studio Album, “I Decided,” which also features politically-charged lyrics from rapper Eminem.